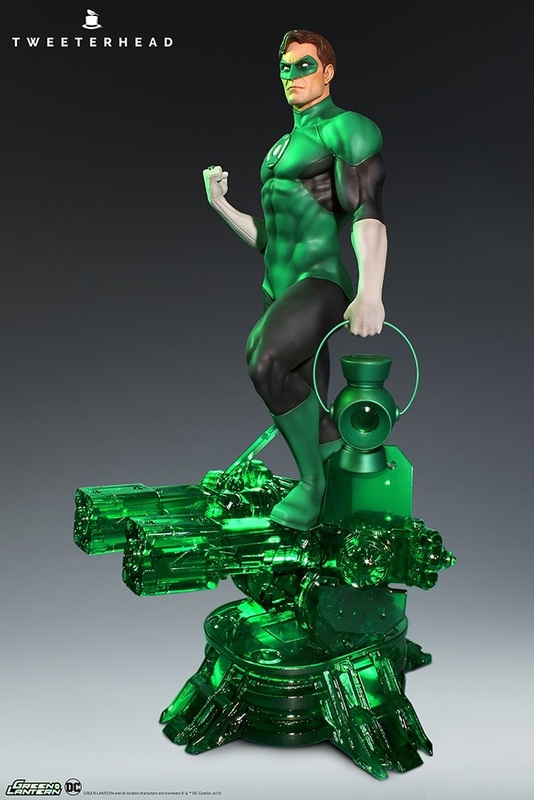 A charge of $29.99 is required when ordering this item. 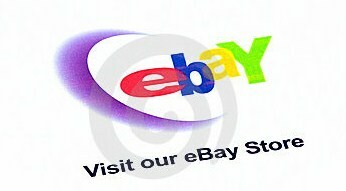 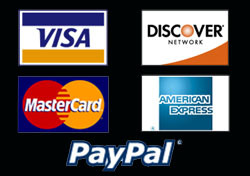 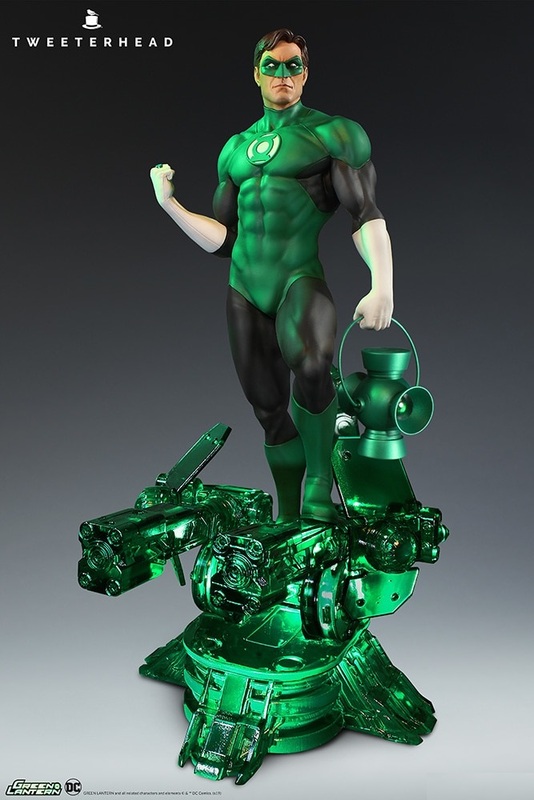 The balance due when this item is in stock will be $245.00 plus shipping. 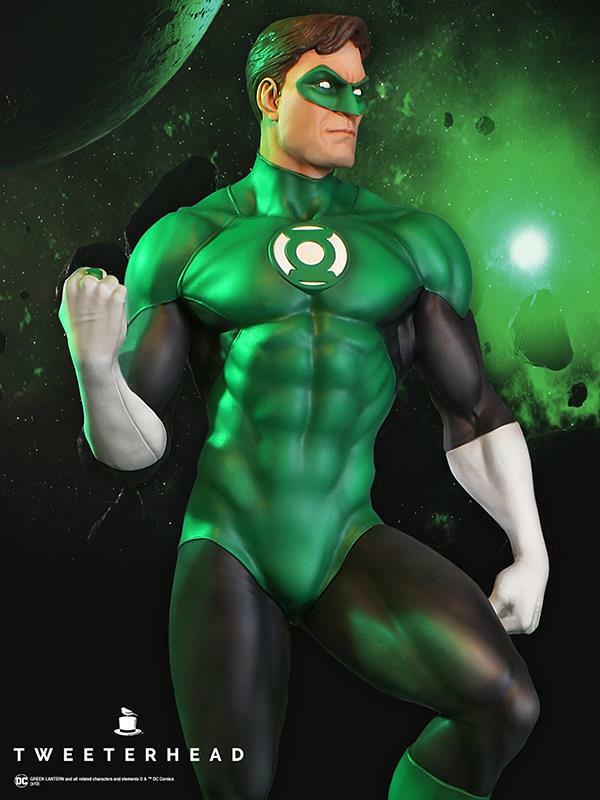 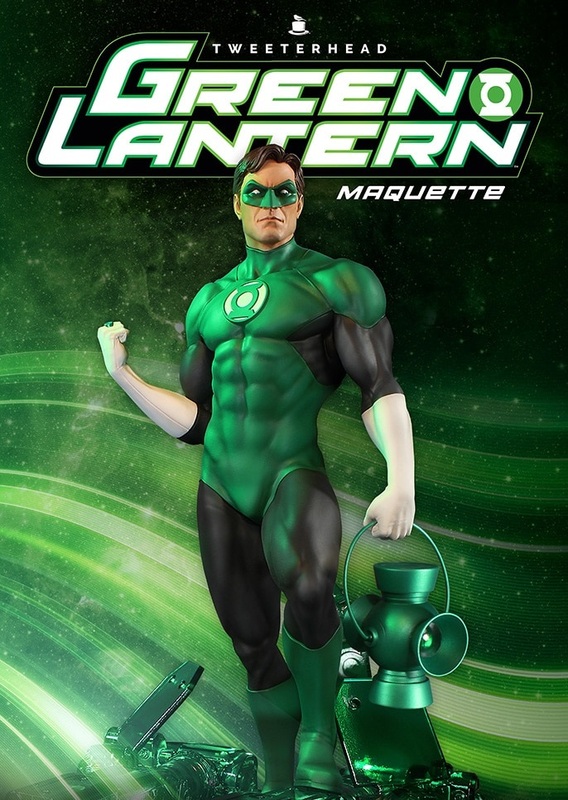 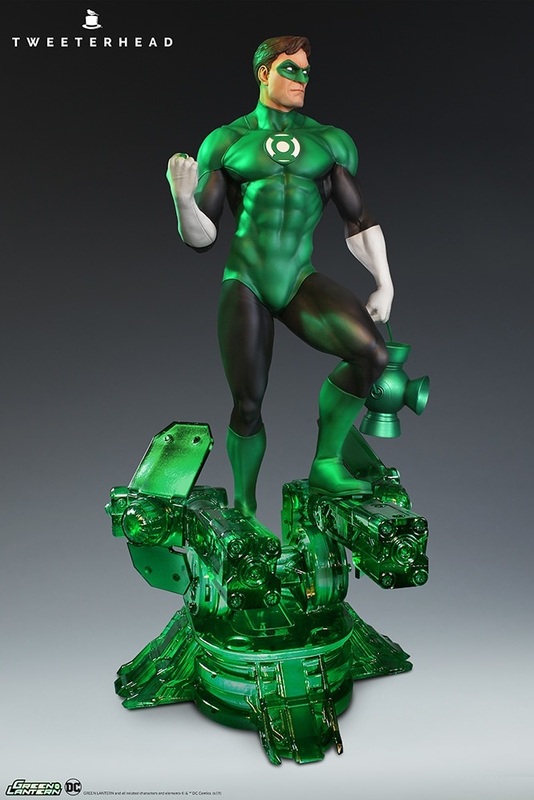 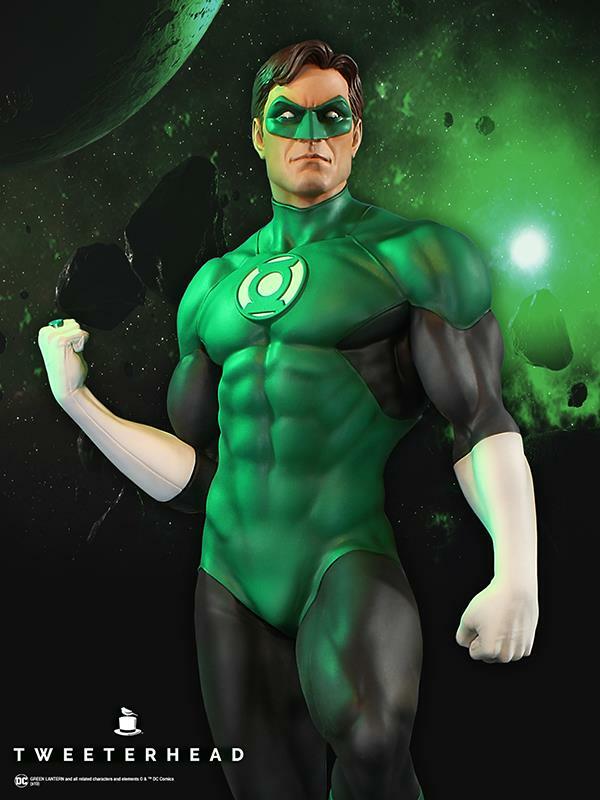 Green Lantern is in 1/6 scale sculpted on a weapon construct base and features translucent effects!